In certain circumstances, grandparents or third-parties can request for visitation or custodial rights of children. 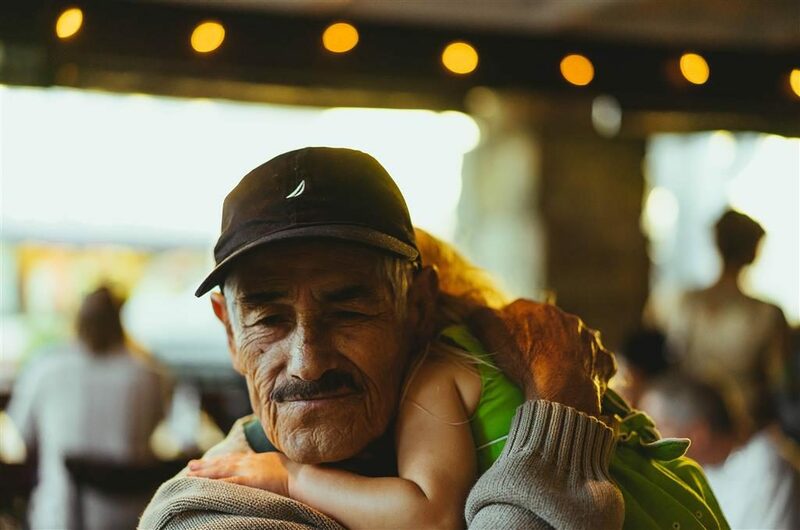 The specific circumstances in these situations are key, as there are many factors that courts will look at in determining grandparent or third-party custody cases. Circumstances that may warrant third-party custody or grandparent visitation include if a parent is deceased, if there is an ongoing family court proceeding involving the children, or if the children have resided with a third-party or grandparent for a certain period of time. In these situations, there must be findings that the visitation or custody would be in the best interests of the children. If you have more questions about the procedure or best course of action in your specific situation, contact an attorney at Family Law Solutions, PLLC for a free consultation.